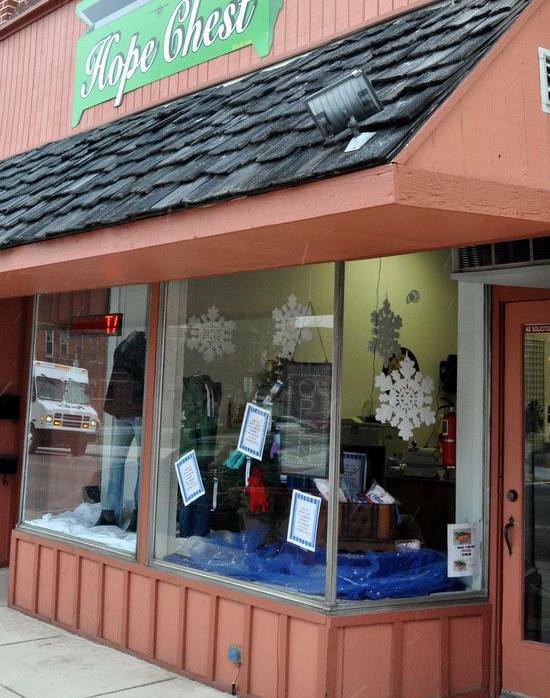 The mission of the Hope Chest is to help those in need in Adams County with clothing items and shoes…..which is made possible by the generous donations of our community and by the sales in our store. The Hope Chest has served the needs of Adams County for over 25 years! Come support our community and help those in need. We sell new and used clothing, household goods, books, shoes, candles and much more. We accept Visa, MasterCard, Discover and American Express, in addition to cash and check.